Bespoke beauty is the next big thing. If you’re anywhere as skin-care obsessed as we are, you’ll understand why we’re always scouring not only our local Sephora but also the global market, keeping our eye out for the next big thing. In recent years, most of our favorite game-changers have come out of Korea and Japan: high-tech sheet masks, facial foams and creams with active ingredients from pearl extract to snail mucus, to name a few. 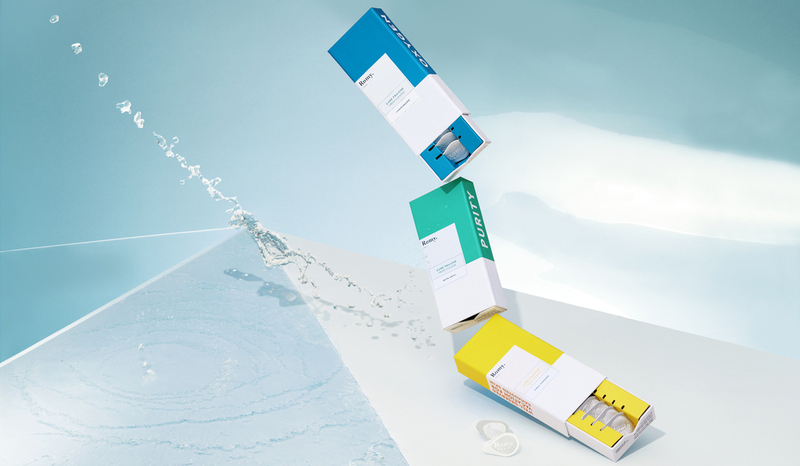 In comparison, other products on the beauty circuit – even cult French pharmacy essentials – seem positively primitive, slow to apply cutting-edge technology to the way we care for our skin. 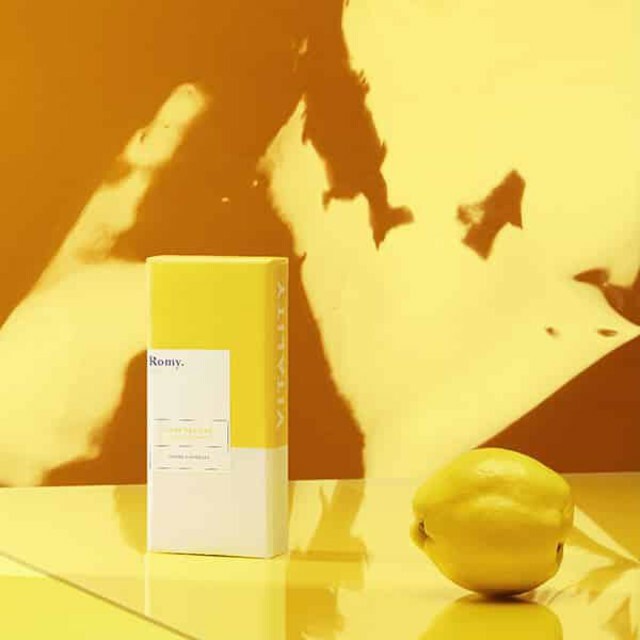 Enter: Romy Paris, a newly launched brand whose mission is to revolutionize the way we view skincare. What separates them from well-established names such as Avène or La Roche-Posay? Well, they’re not imitating their competitors, wherever they may be located. In fact, they’ve broken with what they’ve identified as "ineffective industry conventions" in a bid to redefine our conventional approach to skincare. Their secret? Ultra-fresh formulas delivered to your doorstep for immediate skin rejuvenation – and a high-tech device that syncs with their smartphone app to produce a daily cream filled with active ingredients perfectly calibrated to your skin’s specific needs. 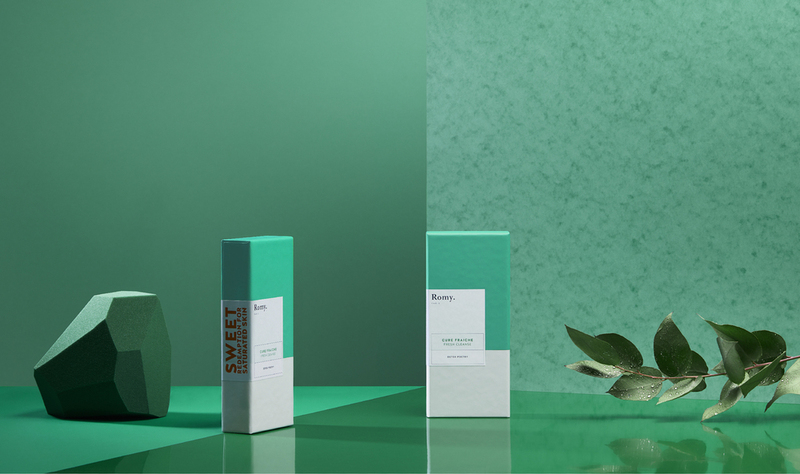 We were curious to find out more about this new movement of ultra-fresh, customized skincare, so we spoke with one of Romy’s founders, Morgan Acas. Morgan shared with us why it’s time to drastically rethink the way we nourish our skin and why the skincare that Romy champions – one that adapts itself to our unique needs, and not the other way around – is the future of beauty. WTG: What motivated you to start Romy? Morgan Acas: My associate and I have family in the cosmetics industry, and I grew up in cosmetics factories in Monaco that were managed by my father. We know this sector well and have always looked at it in a special way. Back in 2011/2012, we saw that there was a real lack of modernity in the [industry]: we found that the consumer and the product weren’t central, and there was a lack of meaning in regard to what was going on. We decided to create Romy to disrupt this sector with something completely new. After five years of research and development, nine patents and lots of hard work, we finally launched Romy at the end of August. WTG: What is your approach towards skincare, and how does it differ from other beauty brands? MA: Everything begins from the simple observation that our skin is a living thing – so why not give it the care it deserves? We’ve become aware of the impact our eating habits have on our bodies – we prioritize fresh foods and avoid what is superfluous, we consume a variety of products to keep a balanced diet and avoid processed foods. This type of awareness is also necessary when it comes to our skin! We need to stop nourishing it with formulas that aren’t adapted to its needs and that are filled with chemicals added for product conservation. After many years, we’ve found alternatives to industrial cosmetic constraints that finally permit us to formulate [our products] for immediate use. 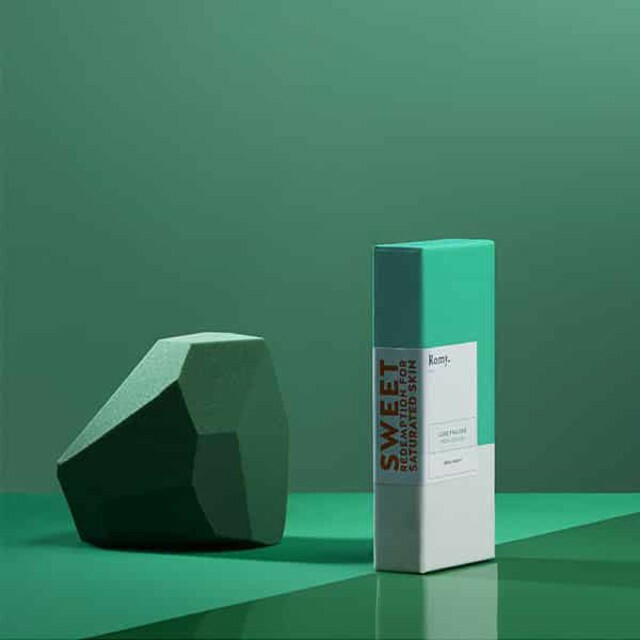 This immediacy has opened the doors to a skincare that’s fresher, better adapted [to the consumer] and cleaner, because we no longer have to add conservation ingredients to our formulas. We’re convinced that only active ingredients that are freshly formulated can give the skin what it needs because these ingredients lose their effectiveness over time. With the current cosmetics circuit, we use products that have been formulated on average 15 months beforehand! [So] we don’t compare to traditional cosmetics – our skincare is fresh and adapted to our daily lives. WTG: Tell us more about your line of products – your fresh cleanses and your “Day To Day” regime. MA: The fresh cleanses address our occasional skincare needs. They’re formulated on demand by our Parisian laboratory, and we don’t put in any additives. That’s why they can only be conserved for ten days and should be stored in the fridge. They provide five days of fresh, ultra-effective skincare rich in [active ingredients] that are designed to reset skin that’s been over-saturated [by stress, by pollution and other environmental factors]. We’re committed to creating products that are as natural as possible, that adhere to the norms and stages of the formulation process and that are best adapted to our living skin. 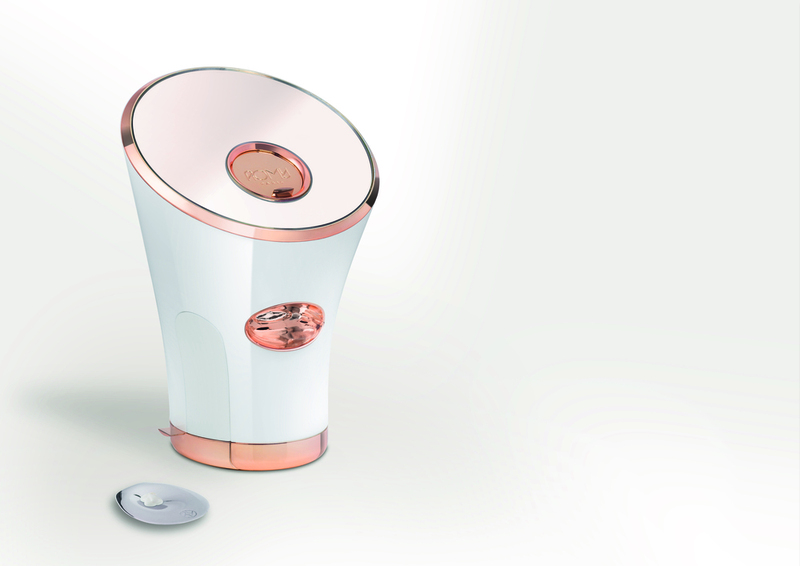 The “Day To Day” regime allows you to formulate a treatment that’s fresh and perfectly adapted to your skin’s immediate needs right at home, using the instant-formulation technology of our FIGURE appliance. 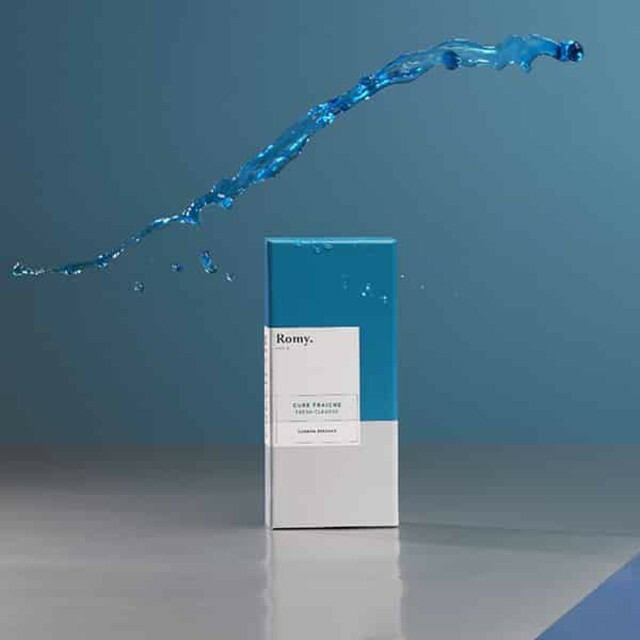 Our innovation consists in how we accompany our clients in the “Day to Day” regime – every hour of every day, the algorithm on Romy’s iOS application analyses your personal data in real time to give you the best combination of active ingredients in your freshly-produced treatment in order to restore balance to the skin. WTG: Outside our skincare routine, how can we make sure that our skin is well-balanced and well-nourished despite our busy, stressful lives? MA: We’re constantly [attacked] by pollution, unhealthy eating, smoking, sun, stress, blue light, chronic fatigue and addiction to work, which prevents our skin from revealing its original radiance. More than 75% of the signs of aging are attributed to our environment and not our cellular age, which shows the improvement that’s possible if we change the way we nourish our skin. It’s rather simple – we need to be aware of the type of world in which we live. I think that the key to a healthy life lies in our exercise and diet. WTG: What other products do you recommend for healthy skin? 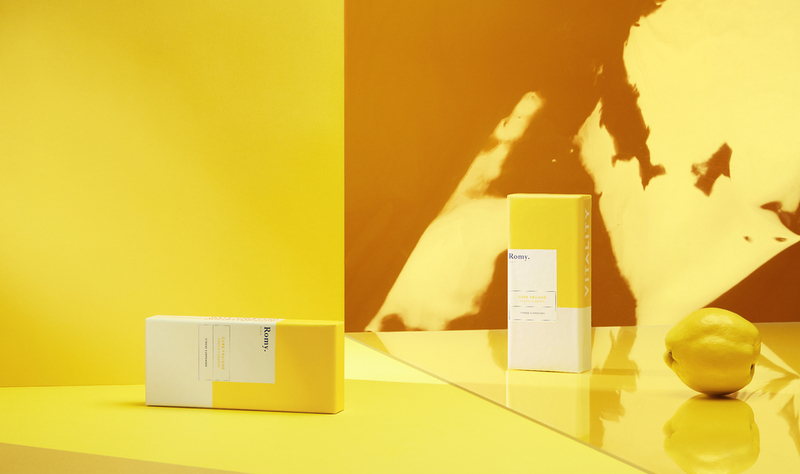 MA: Our ambition was to create a new primary care cream that, depending on the [harm] your skin undergoes, balances your skin day-to-day and in the freshest way possible. Naturally, the first thing to do is to cleanse your skin well. However, for us, healthy skin is all about restoring this balance. You don’t need anything else! WTG: What does the future look like for Romy Paris? MA: We’re developing lots of projects, but we can’t say anything else for now. But you can expect to enter into a new era of skincare: completely new products and practices with one goal in mind, to make your skin more beautiful.